This is not a foreclosure regardless of what Zillow and Truila has it listed as!**AUCTION!! 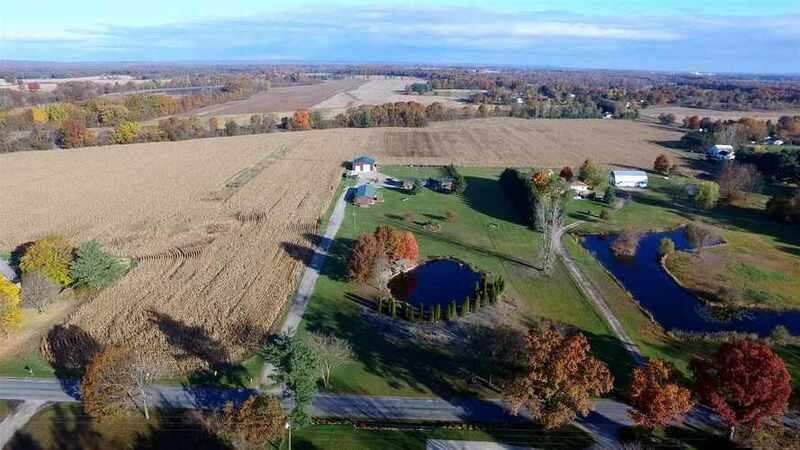 This one of a kind property sells at Auction on December 12th at 6:00 pm! This property will sell to the high bidder after low posted starting bid is met! This 4 bedroom 2 bath home has a nice open floor plan which is perfect for entertaining. The large living room has wood stove which on its own can heat the majority of the home. The new pole building has large overhead doors and is wired to run an rv. There is currently a taxidermy business which is being operated on the property and is being offered to the new owner at no additional cost! This is a must see property make plans to check this one out today! Open houses being held on Wednesday evenings starting on November 14th up to the night of the auction. Any announcements made the night of the auction take precedence over any printed materiel.